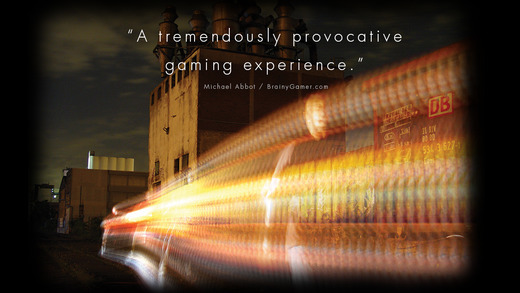 TRAUMA is an award-winning interactive experience. 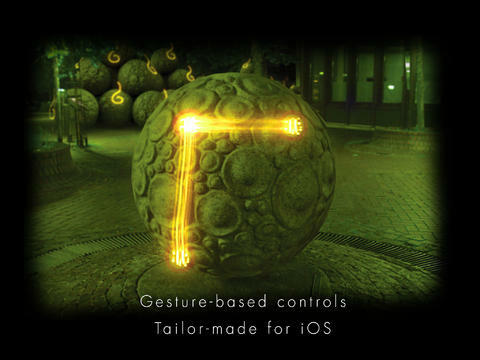 It has been created by two independent game developers from Germany. We have no office, no publisher and no funding. 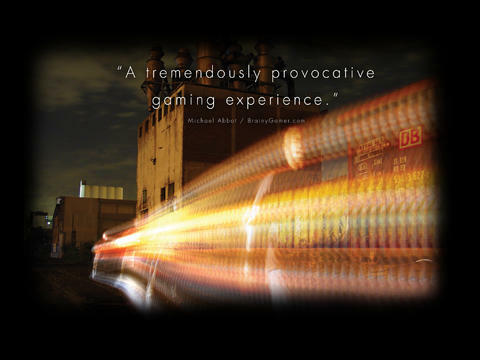 TRAUMA tells a story of a young woman who survives a car accident. Recovering at the hospital, she has dreams that shed light on different aspects of her identity. 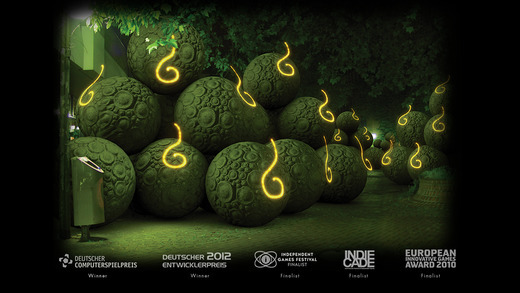 TRAUMA lets you experience those dreams in an interactive way, reminiscent of Point-and-Click Adventure Games. 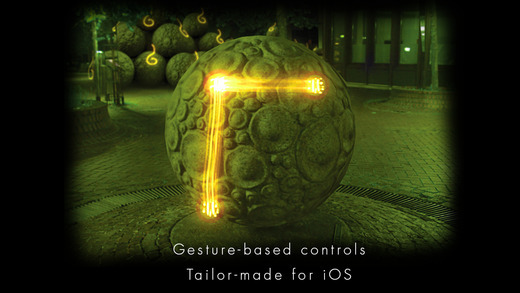 It expands this established formula by introducing a gesture-based interface, unique photographic visuals and a level design philosophy that focuses on creating a rich experience rather than an elaborate puzzle challenge. 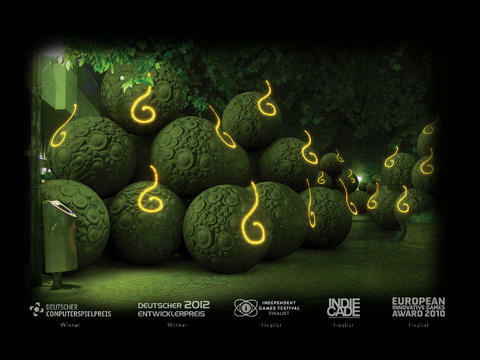 Combined with the unconventional story, it is aimed to be a compact and deep game for a literate and mature audience.